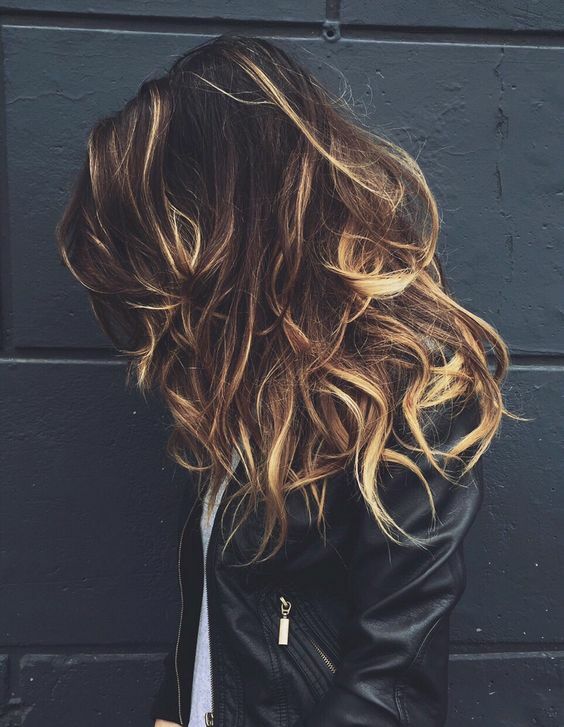 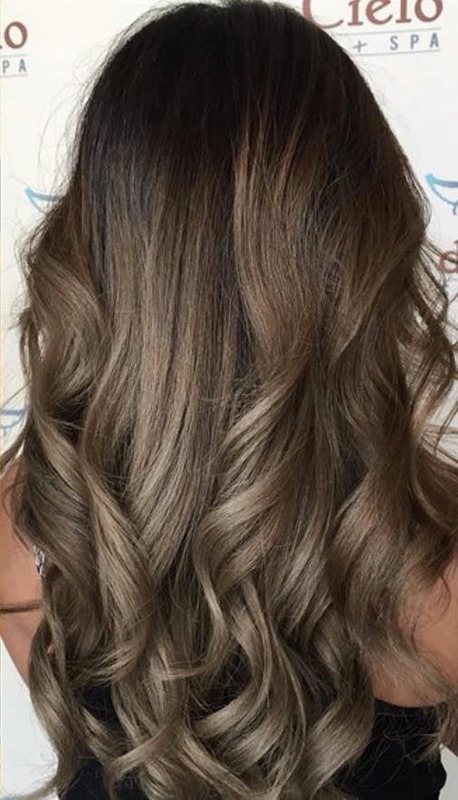 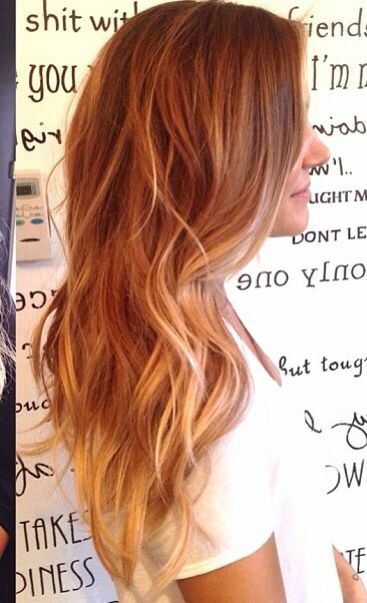 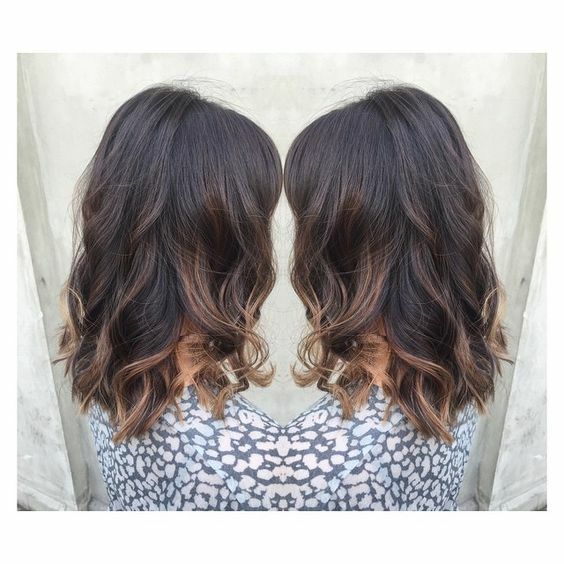 Ombre and Balayage have a rival for most popular hair dye effect. 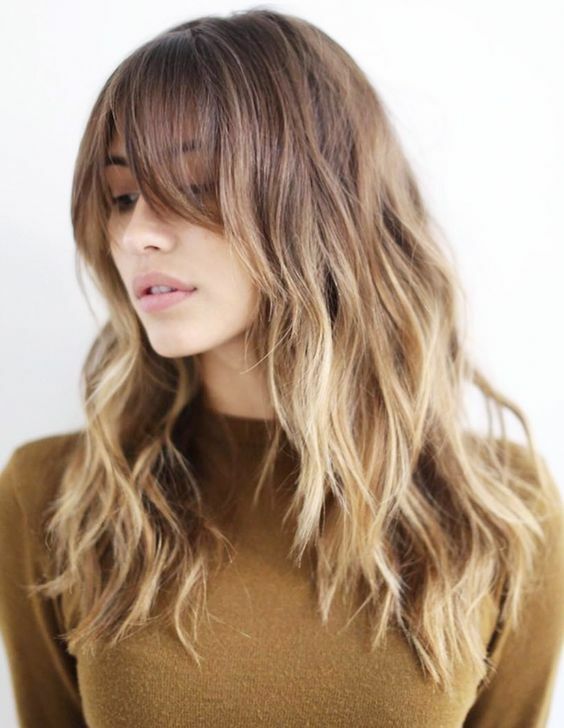 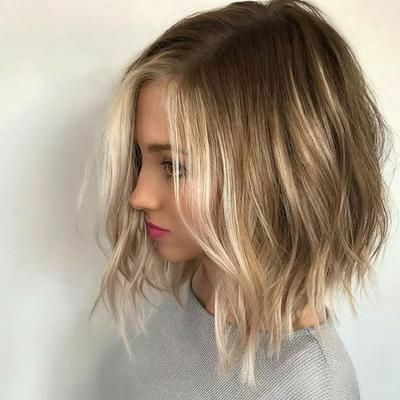 The new style on the block is tortoiseshell hair, and it is set to be big this Winter season. 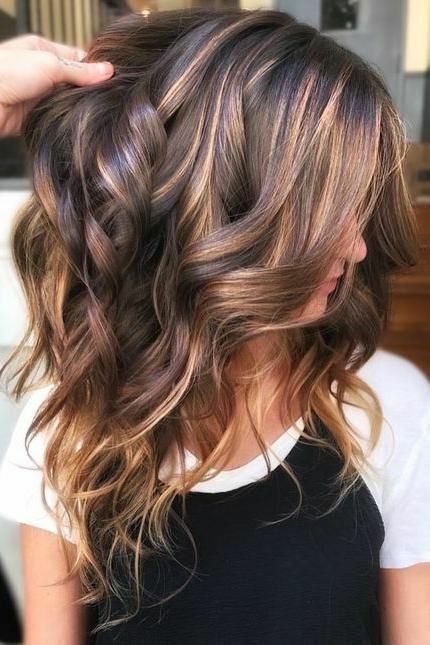 The soft and natural color effect is created by blending multiple tones together – such as the golden browns, caramels, honey, chestnut, and chocolate shades found on a tortoise’s shell. 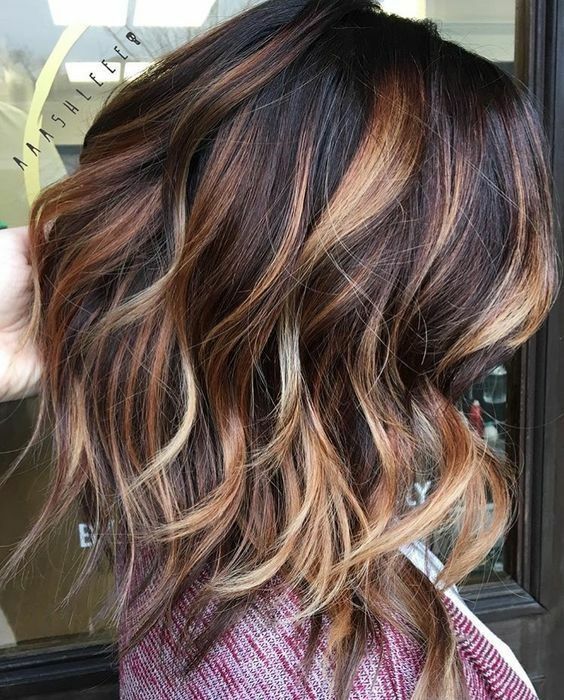 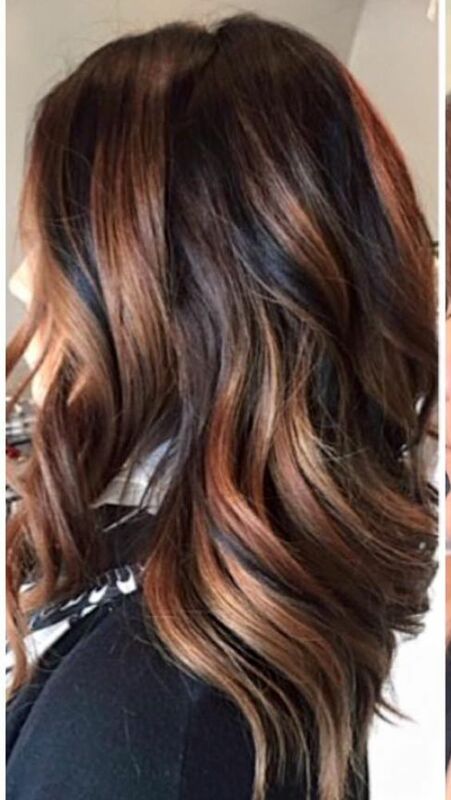 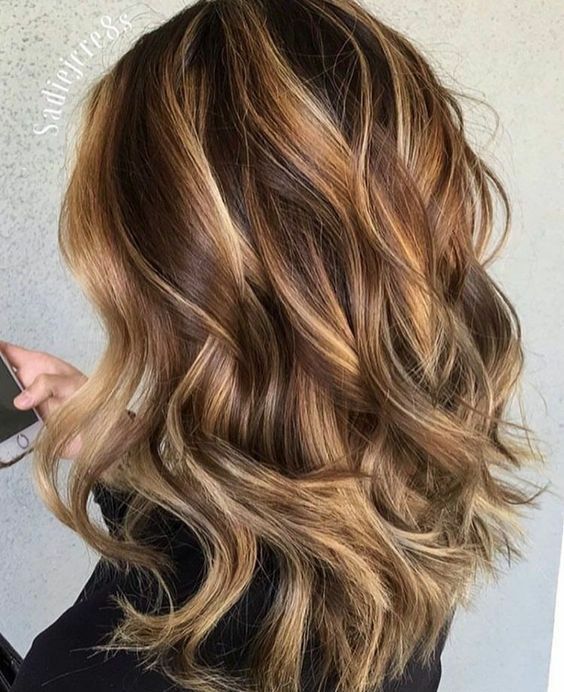 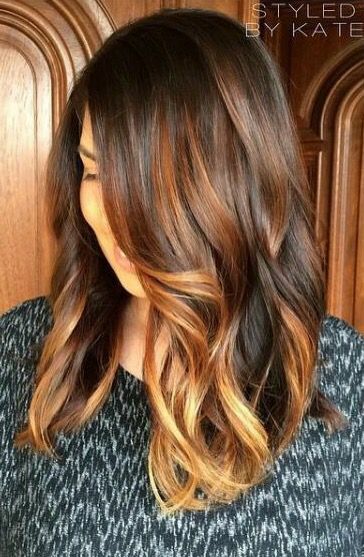 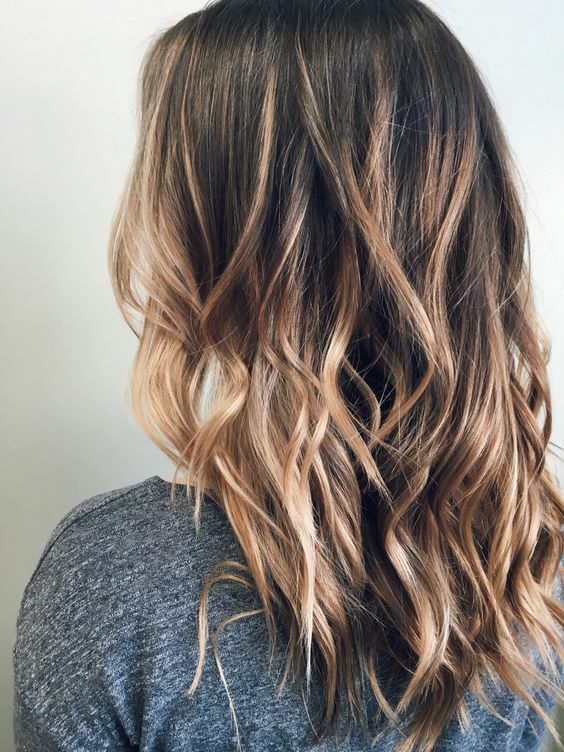 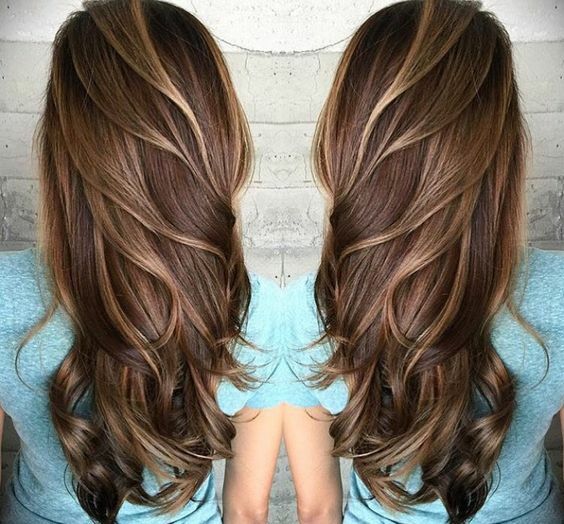 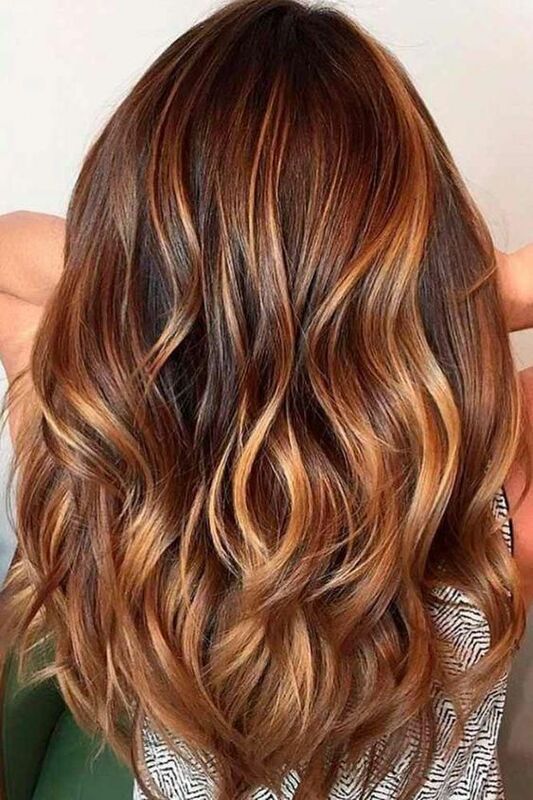 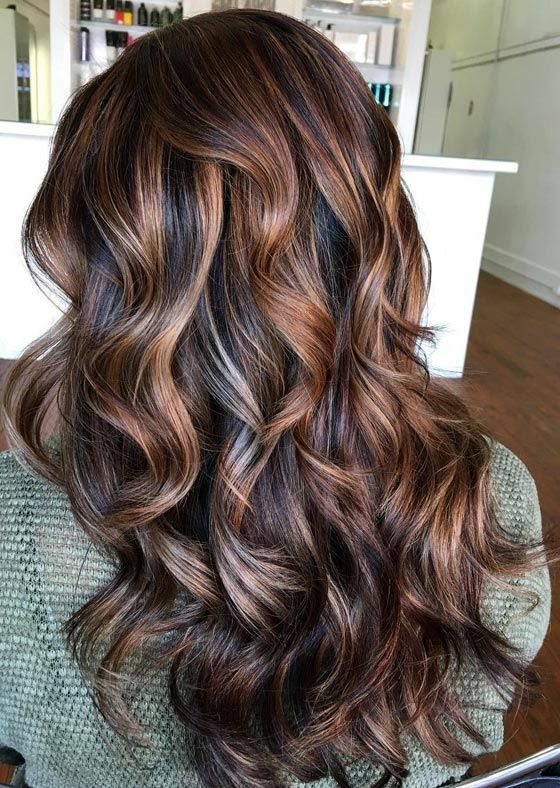 Also known as Ecaille (the French word for Tortoiseshell) is a great way to warm up brunette, blonde, and even red tones of hair. 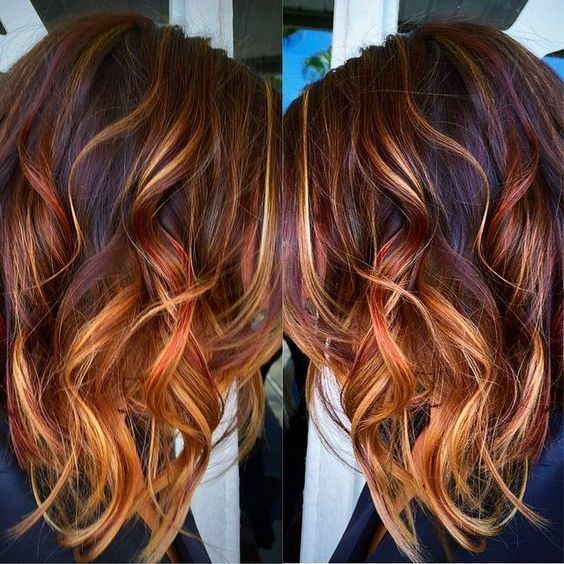 Darker roots are layered with warm tones of color to create a look that is standout and beautiful. 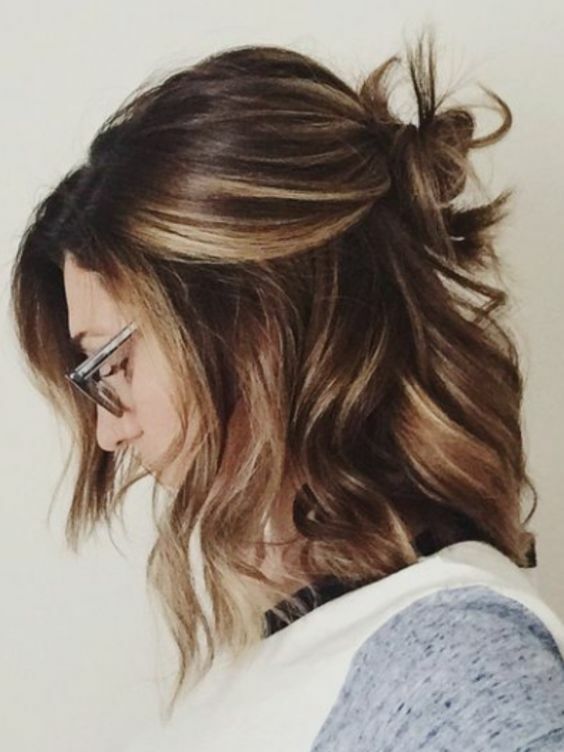 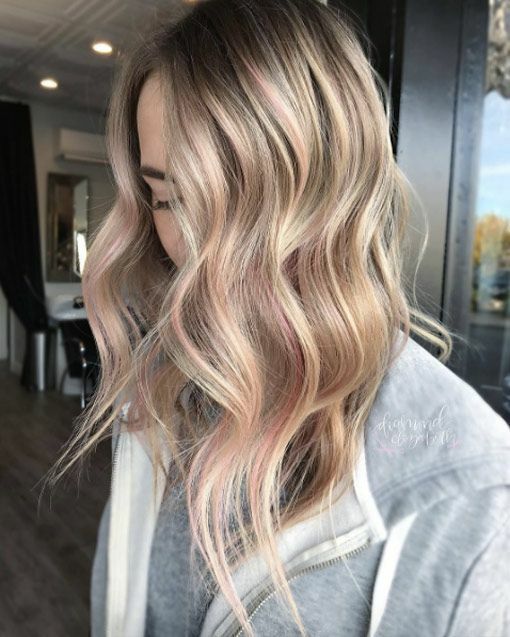 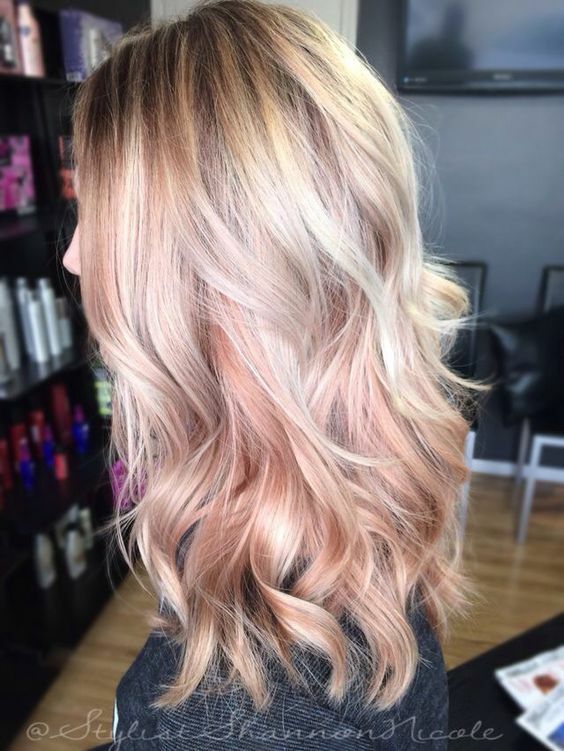 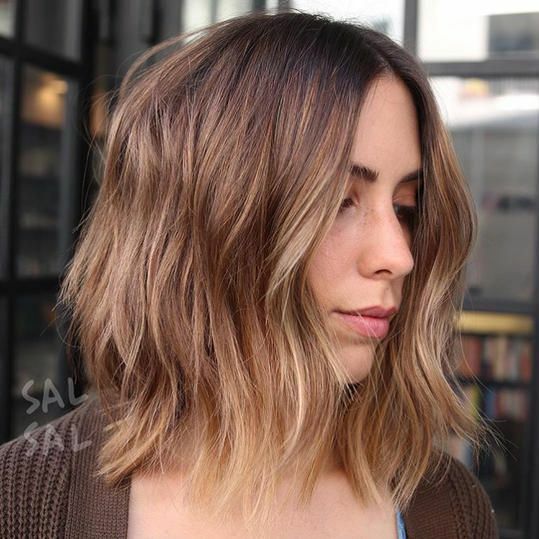 If you are intrigued by the tortoiseshell hair trend, check out some of our favorite examples for inspiration.